Former Zaman columnist and academic, Abdülkadir Civan was sentenced to 10 years and 5 months in prison over alleged membership to a terrorist organization, on May 26. 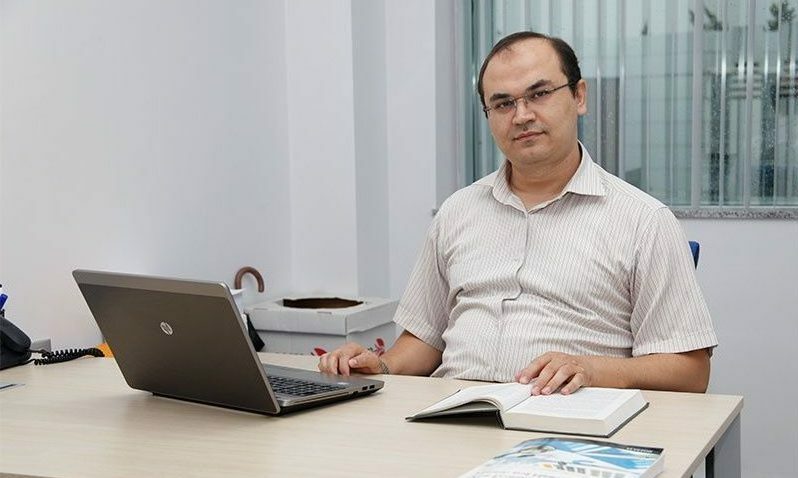 Civan wrote columns for both Zaman and its sister publication, English-language Today’s Zaman; and gave economics courses at İzmir’s Gediz University until all three institutions were shut down by the government over their ties to the Gulen Movement last year. Meanwhile, assistant professor Mete Yildirim received 10-year-and-6-month jail term, Ali Kasap, the former chief physician of Buca Seyfi Demirsoy hospital got 12 years and 9 months and assistant professor Aziz Bakay 11 years prison term as part of the same investigation. The government accuses the movement of leading the July 15 coup attempt while the latter denies any involvement condemning interventions into democratically-elected administrations. Turkey has already detained over 120,000 people and arrested some 50,000 people, among them journalists, academics, judges, prosecutors, court personnel, police and military officers, businessmen and doctors, over their alleged ties to the movement.